HST Windsurfing & Kitesurfing School in Kahului, Hawaii is looking for experienced Kitesurf Instructors for this season! 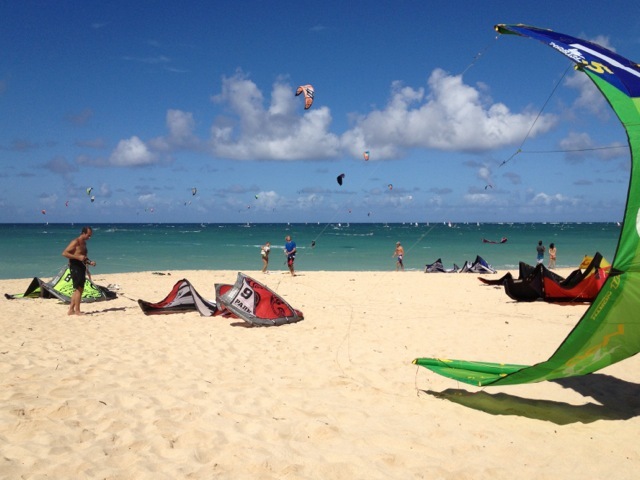 HST Windsurfing & Kitesurfing School is now setting the standard for Maui kitesurfing lessons. What makes us different? We are the only school on Mauithat is with you every step of the learning curve.